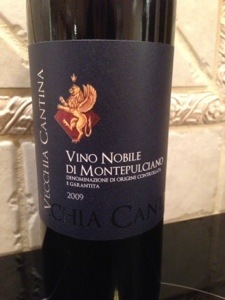 Bought this at the local Total Wines and More on a hunch and wanted to try some more wines from Italy. 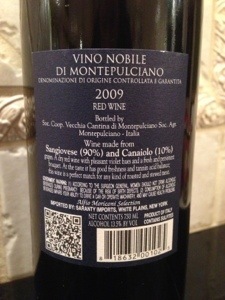 It was under $20 and is 90% Sangiovese and 10% Canaiolo. First off, open it and let it breath although that won’t help a lot it did help. Consider this a very basic red wine at an ok price. Pass on it if you see it.